Hotels, Guest houses and bed & breakfast in Cromwell Road London all with real-time, confirmed online reservations. Cromwell Road is a major road in the Royal Borough of Kensington and Chelsea, London, and is designated part of the A4. It was created in the 19th century and is named after Oliver Cromwell. It starts as West Cromwell Road near West Kensington tube station, continuing eastwards from Talgarth Road. It becomes Cromwell Road proper as it crosses Earl's Court Road. It travels through South Kensington, just south of Cromwell Hospital, then past Gloucester Road and Gloucester Road tube station. 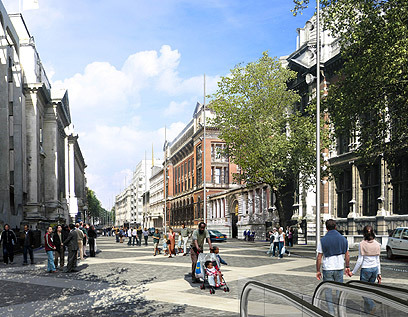 It then passes to the south of a museum-academic complex informally known as Albertopolis, including the Natural History Museum, the Science Museum, Imperial College, London and the Victoria and Albert Museum, near South Kensington tube station. Near this complex, at the junction with Exhibition Road, it becomes Cromwell Gardens for a short stretch before it joins Brompton Road. Family rooms available. All children under 6 years stay free of charge when using existing beds. 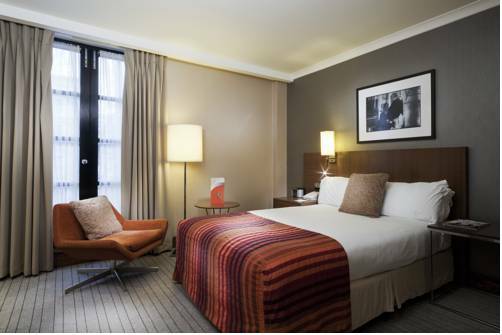 This 162 room boutique hotel is situated in the highly desirable Royal Borough of Kensington and Chelsea in central London. Behind the grand Victorian townhouse façade the hotel offers contemporary and spacious guest rooms offering stylish furnishing and decor with all the facilities of a 4 star deluxe hotel. 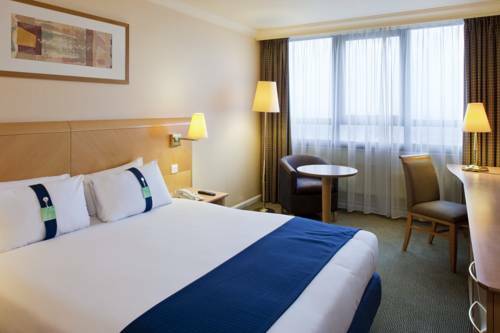 The perfect option for business or London vacations, Holiday Inn London Kensington Forum sets the standard for Kensington hotels. Stroll to Gloucester Road Tube Station, your gateway to the sights of the city. Enjoy the hotel s close proximity to Harrod's, the Royal Albert Hall, Earls Court and Olympia Exhibition Centres, the Natural History, Science and V&A Museums and Kensington Palace. 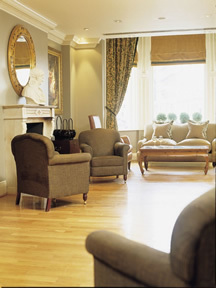 A magnificently restored town house hotel in the heart of Kensington, close to Hyde Park, Kensington Palace and Gardens. Near London's finest museums- the Natural History Museum, Science Museum and the Victoria and Albert Museum. At the Millennium Gloucester Hotel we have one sole aim....to achieve that unique moment of perfection. 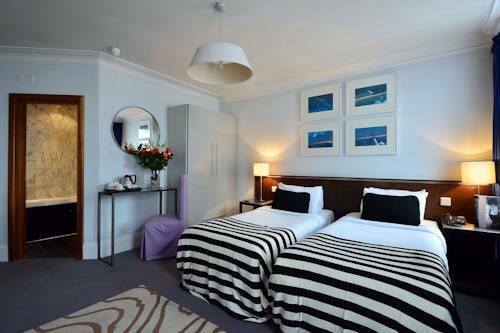 A popular choice to the discerning international market, the hotel is located close to Gloucester Road tube station. Stylish, contemporary designer hotel and event venue designed for fashion, music, media and corporates. Located just west of chic shops, restaurants and bars of Knightsbridge in London's fashionable district of Kensington. 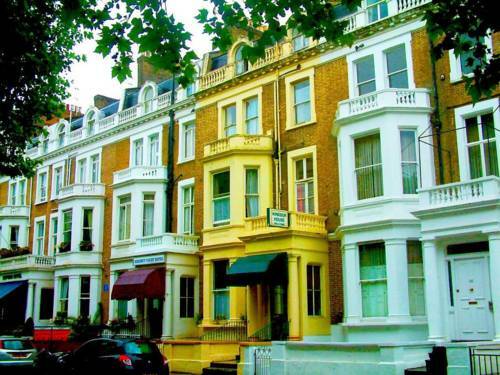 This Victorian town house has been elegantly converted into a stylish 213 bedroom hotel in fashionable South Kensington. A walk away from world-class museums and galleries and close to Knightsbridge, Earls Court and Olympia. The Vanderbilt a former grand home of the Vanderbilt family still retains many of its original features from its stain glass windows to its elegantly painted ceiling which greets you as you enter the home. This hotel is ideal for both the business and leisure travellers. The Windsor House Hotel London offers a number of facilities including a garden and family rooms. The hotel's multilingual staff will be happy to share local knowledge and assist you in organising your stay in London.